Congrats, Clancy!! I think he deserves some of those yummy cookies, CiCi!! Thanks for the tips. I love quick and easy. We buy Stouffers lasagna and we love those. I haven't seen the cookies or the sheets for baking but I will look for them next time I go grocery shopping. Cute little fella showing off his award:) Have a blessed day dear friend, HUGS! 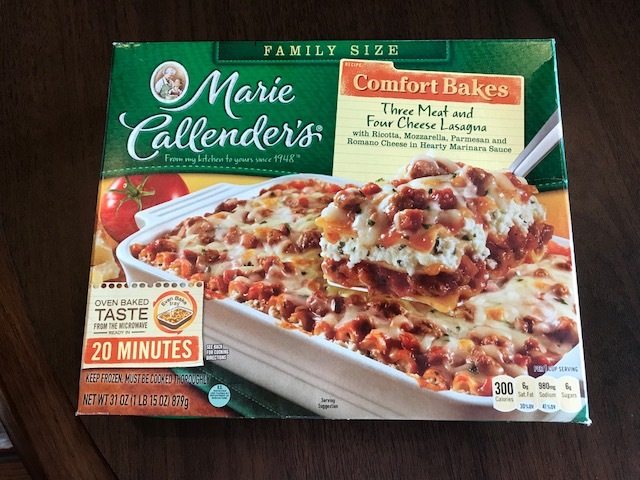 I used to buy Marie Callender’s products for Mom to have on hand when she lived in an apartment. They were so easy for her to prepare and offered a wide variety as well. Having the cookies on hand is a good idea. D often needs them for open houses. I think these would sell the house for sure. Clancy Man is growing up and such a fine, responsible young man. Not to mention cute as a bug. Enjoy the rest of your week. Looks like we’re getting a lot of rain there. Not so much here but wonderful temps. Clancy is so cute and good for him!! I love Marie Callender's products too. We don't eat that many premade foods but I'll tell you...the Lattice Top Peach Pie is almost better than my homemade ones. Such a delightful post, my friend. No, I don't have a steamer, but I have often told myself I NEED to get one. I will certainly check out the one you mentioned. I absolutely love these posts where you review products. I have a hand-held steamer as well and just this morning I thought-I ought to bring that to the office to have it here for those 'wrinkly' days. My hubby loves the Maria Callender pot pies. I have never actually tried her meals. Congrats to Clancy. It just makes your heart beam when a grandchild has something wonderful happen to them. I love to read about your favorites. We bought a steamer that we brought to Europe with us. It worked great the first 2 times but then started smoking and we had to ditch it. It wasn't the same brand as yours. I'm on my way to Amazon to order your brand. Have a great week, Lea. Congratulations to Clancy!! 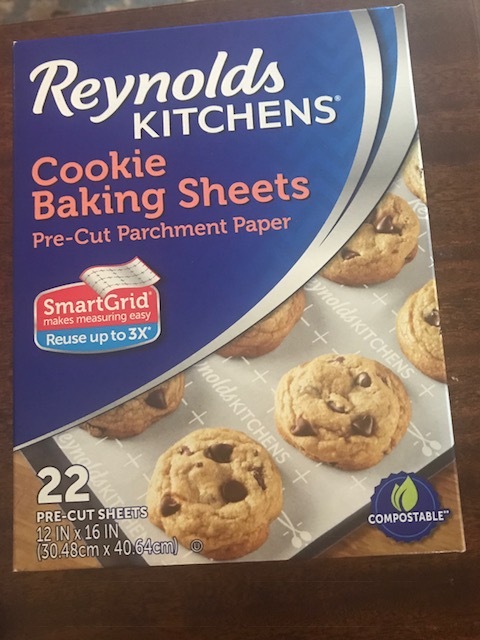 I enjoyed reading about these products and will be looking for the baking sheets, for sure! 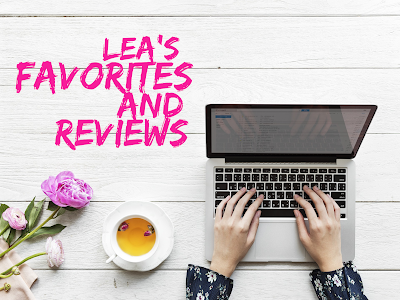 Thank you for peeking in on my blog! I do plan to post Wednesday Medley questions every Tuesday and would love to see you join in! Thanks so much! As always, I enjoyed your favorites and reviews. 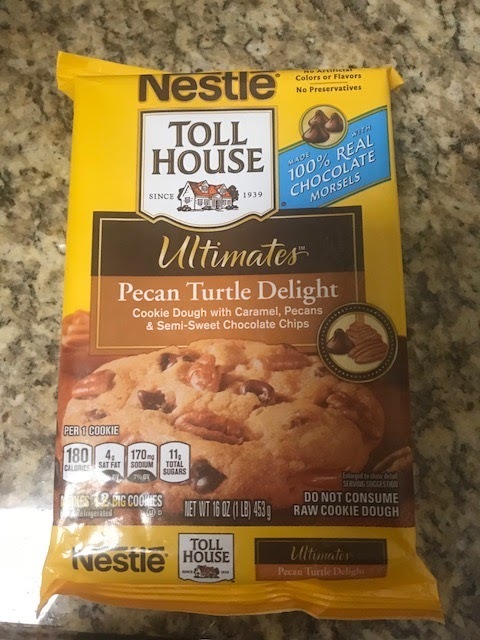 Those cookies have to be amazing...too bad I just bought a tub of cookie dough from one of the children at church...oh well, there's always later, right? That steamer looks like some thing I might just need! Great post, Lea! Thanks, Lea. I am very interested in the parchment sheets. Struggled with cutting pieces from the roll and they roll up. Thanks for the tip. 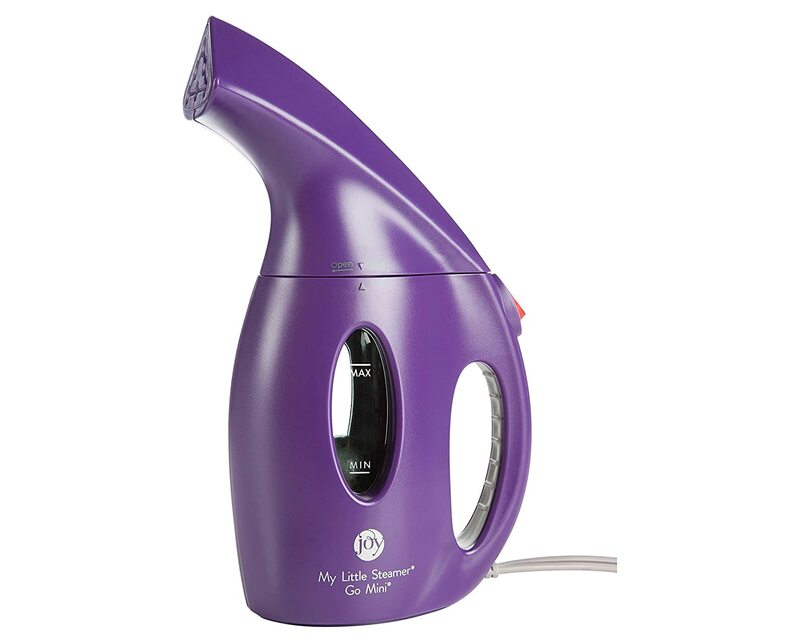 The mini steamer sounds like something I would use also. I love when you share your favorites with us and your sweet Clancy! Way to go talented boy! Those cookies look awesome! Those pre-cut baking sheets look interesting. Way to go Clancy!! !